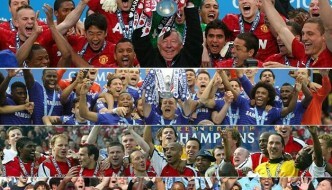 Goals is what separate winning teams from the losing ones and it is by far the most important aspect in football. Over the decades teams relied upon out and out goal scoring strikers also known as center forwards or number 9s to get goals. Traditional number 9s are pretty much dying breed in football as tactics and football style has evolved as successful managers of today prefer mobile number 10s playing upfront. 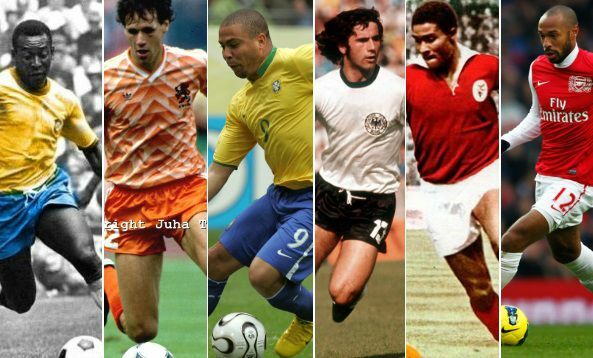 We take a look at some of the greatest out and out strikers of all times. Ranking the best strikers is a tough task as we had so many great numbers 9, we have compiled a definite list of top 10 center forwards using the two main criteria of “goals” and “success” with their respective teams. 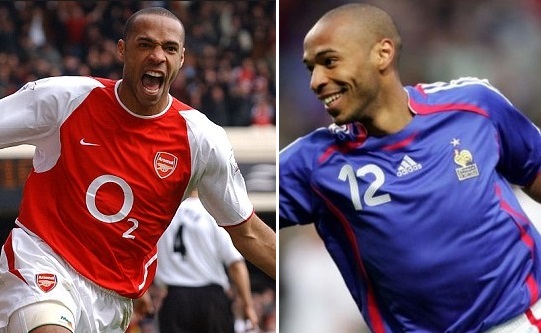 Henry started his career as a silky winger with incredible change of pace but when he transferred to Arsenal under Arsene Wenger he became out and out center forward and went on to become Arsenal’s all time top goal scorer. He won premier league golden boot on three different occasions and also had huge success with national team france where he won the 1998 world cup and 2000 European championship. He is also french all time top scorer with 51 goals in 123 matches. Di Stefano was born in Argentina and played for River Plate from 1945 to 1949 before sealing his move to Colombia club Millonarios where he scored 90 goals in just 102 matches which lead his move to Real Madrid. De Stefano played for Real Madrid from 1953 to 1965 in what was a hugely successful period for him and the club where they won 5 back to back European titles and di stefano scored in each of the 5 finals including hattrick in 1960 final against Eintracht Frankfurt. He ended up Real Madrid’s top scorer for half a century before Ronaldo recently broke his record. 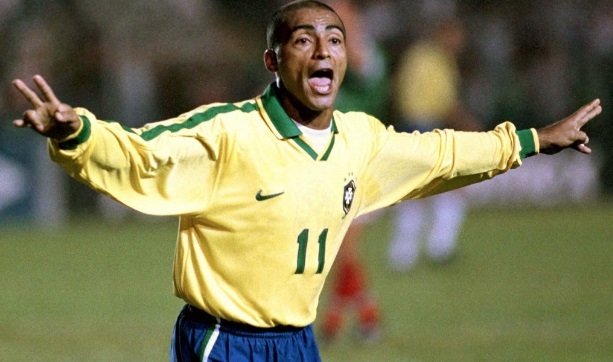 1994 world cup winners with Brazil, Romario’s club career span over 2 decades but his finest years came with his native clubs Vasco da Gama, PSV and FC Barcelona from 1985 to 1995. Romario was integral part of Brazilian national team where he scored 55 goals in 70 international matches. Ramario has scored over 1000 goals if we include all his youth team and friendly matches goals. 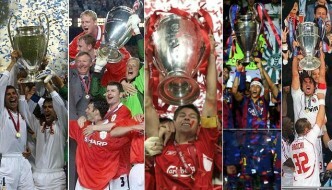 He was congratulated by both FIFA and UEFA but they do not recognize his 1000 goals claim. His finest hour came in 1994 world cup where his 5 goals helped Brazil win their 4th World Cup title. 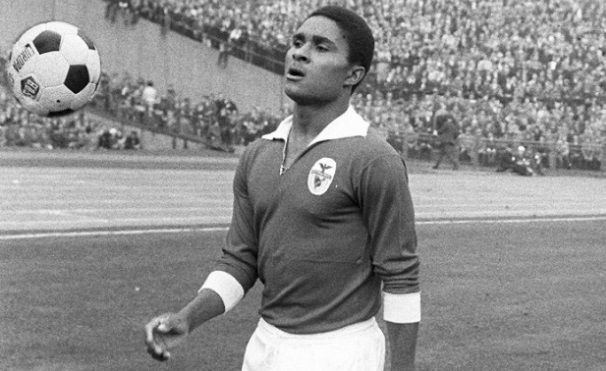 One of the most prolific goal scorer in history, Eusebio spent peak of his career at Portugal clubs Sporting and Benfica scoring 390 goals in just 343 matches majority of which came while playing for Benfica during 1960 to 1975. In total Eusebio scored 790 goals in competitive games including 41 for Portugal national team. 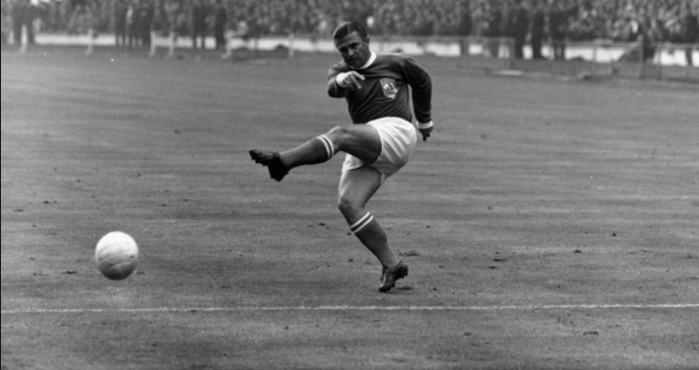 He ended up top scorer in Portugal division 1 for record 9 times and also won the golden boot in 1966 world cup finishing second after losing against England in the final. 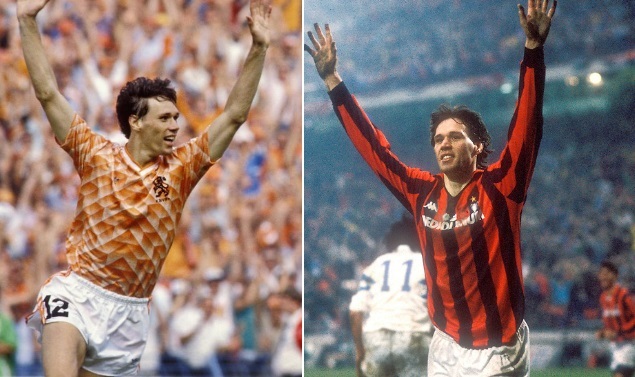 Van Basten played entire club career at Ajax and Milan and both spells were hugely successful in terms of personal statistics and team success. 128 goals in just 133 games for Ajax prompted a move to AC Milan(Italy) where he scored another 90 goals in just 147 matches. He won the golden boot in 1988 European championship guiding Holland to their first ever major trophy. In his 8 years at AC Milan he won 5 Serie A titles and 2 european cups and also won three ballon d’or awards in his time with Milan before retiring in 1995. One of the greatest goal scorers of all times, Muller played for Bayern Munich from 1965 to 1979 and scored impressive 398 goals in just 453 competitive games. 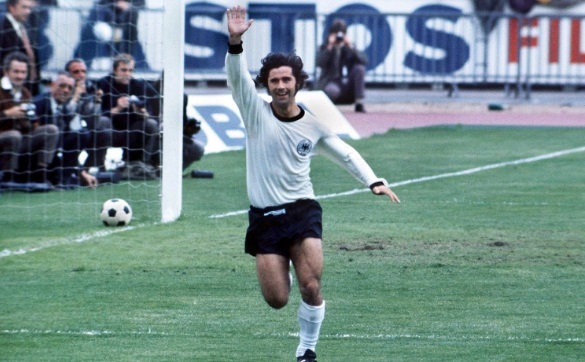 His goal scoring exploits at international levels are even more impressive with 68 goals in just 62 games where he guided Germany to 1974 world cup and 1972 european championship. His record 14 goals in world cups was surpassed by Ronaldo in 2006 world cup. 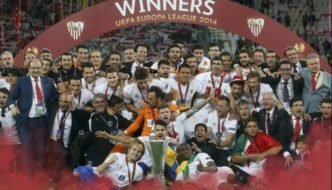 You are not going to find a more prolific goal scorer in history books than Hungary”s greatest sportsmen, Ference Puskas who 577 goals in just 588 competitive games for Hungarian clubs Budapest Honved and Real Madrid. At international level he represented Hungary from 1945 to 1956 and scored 84 goals in just 85 matches and helped them to their best ever world cup performance as they finished runners up in 1954. 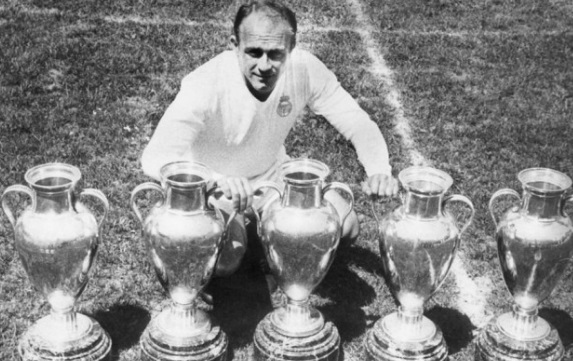 He world 3 back to back european titles with Real Madrid from 1958 to 1960 and his strike partnership with Alfredo di Stefano was the major reason of Real Madrid’s unmatched success. 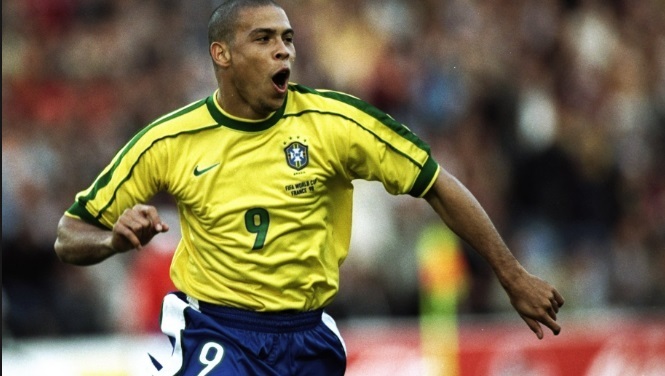 As far as the individal skill is concerned there is no one better than Brazil’s very own Ronaldo. He represented number of top european clubs and scored 247 goals in 343 games. Persistent injuries made him miss most of his peak career on treatment table but when fit he was a sight to be hold. Scored 42 goals in just 46 games with PSV before putting in a historic season with Barcelona where he 34 goals in 1 season before moving to Inter Milan where injury stricken 5 years only yielded 68 appearances and 49 goals. 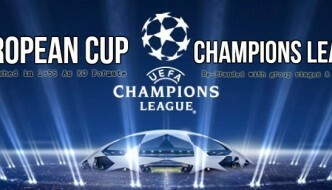 Next 5 years at Real Madrid produced another 83 goals in 125 matches. He usually saved his best form for international level where he scored 62 goals in just 98 matches for Brazil and won 1994 and 2002 world cups with Brazil. 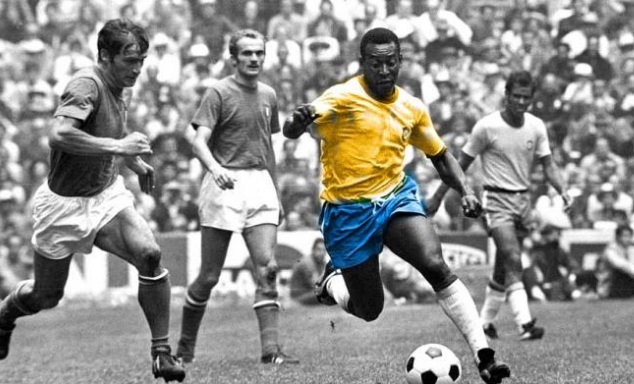 Most career goals in football a record recognized by both FIFA and “guinness world records” is held by PELE. Widely regarded as the greatest footballer to have ever graced the beautiful game. His 1,279 goals in just 1363 matches is a record which will be hard to break anytime soon. He spent most of his career playing for native Santos where he scored 619 goals in 638 official games while 77 goals with Brazil makes him the all time top scorer for the country. He is the only footballer to have won three world cup titles and was also declared FIFA player of the century. 577 goals in 588 competitive club matches. Dominated international football with 84 goals in 85 matches. three ballon d’or awards and 2 time serie a top scorer in a very competitive era. Scored 790 goals in around 800 matches and finished Portugal league top scorer 9 times. Claimed to have score over 1000 goals. won golden boot with World Cup winning Brazil team in 1994.
scored 379 goals for Real Madrid and played big part in 5 back to back european cup titles for Real Madrid. 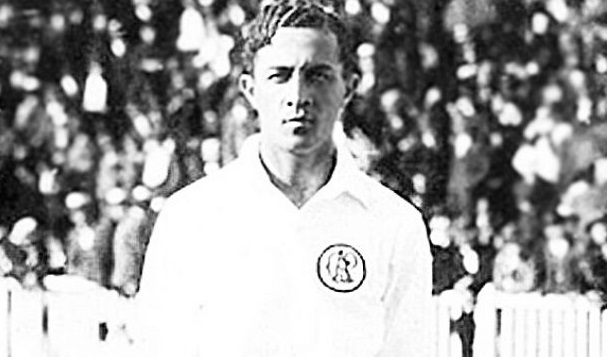 Although numbers are disputed, Friedenreich has scored over 1200 career goals in Brazilian football from 1909 to 1935. Three time premier league top scorer, Arsenal and France’s all time top scorer.